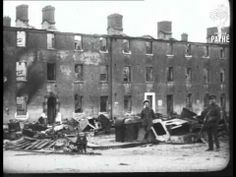 The following is a British Pathe film showing the aftermath of the Fall of Limerick in July 1922. Here you can find a list of those killed or injured during the eleven days of conflict in Limerick city. 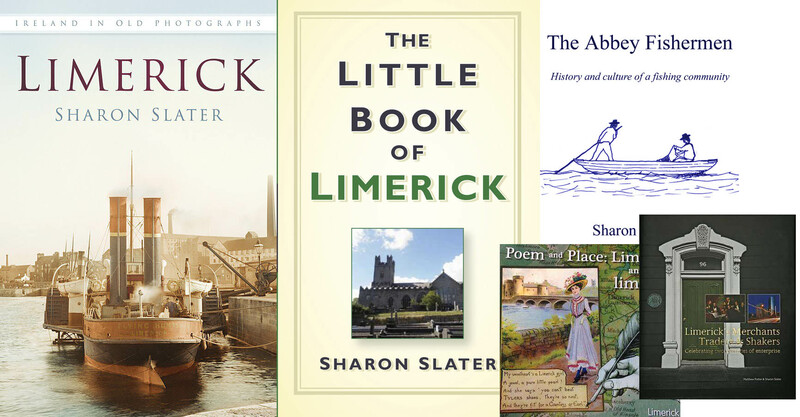 Previous10 Free Books on the History of Limerick Available to Download or Read Online.